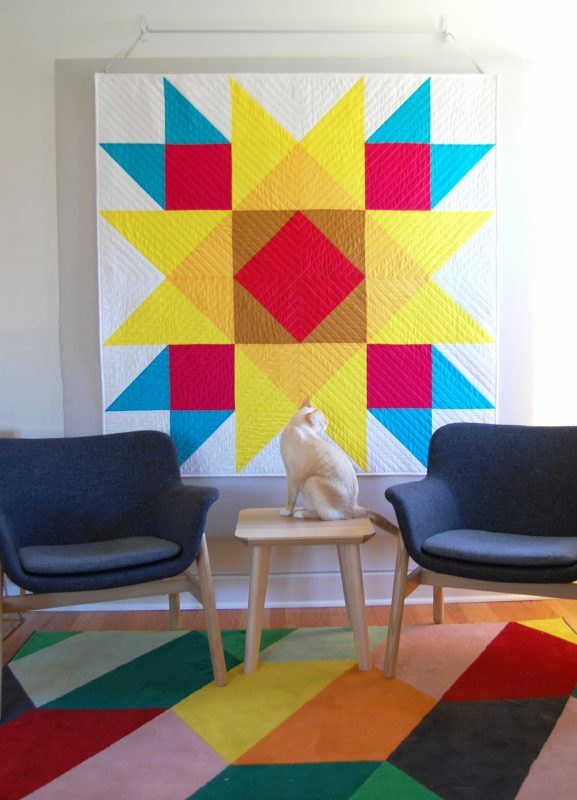 This Union Square Big Block quilt measures 60″ x 60″ when finished, and makes the perfect sized lap quilt to cuddle up while reading a good book or watching your favorite show on the tube. Or, hang it on the wall to add a bright spot to any room. 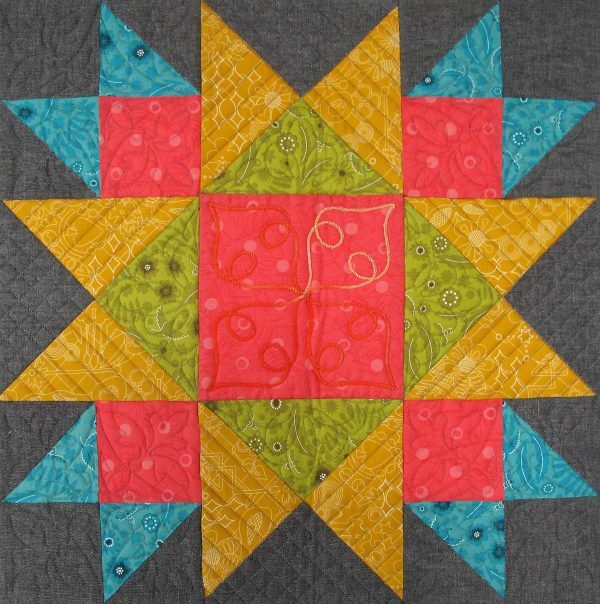 Sewing large-scale blocks may look simple, but it can be tricky! If your patchwork pieces are not cut and sewn precisely, it will definitely show in the finished quilt with wonky lines and mismatched points. 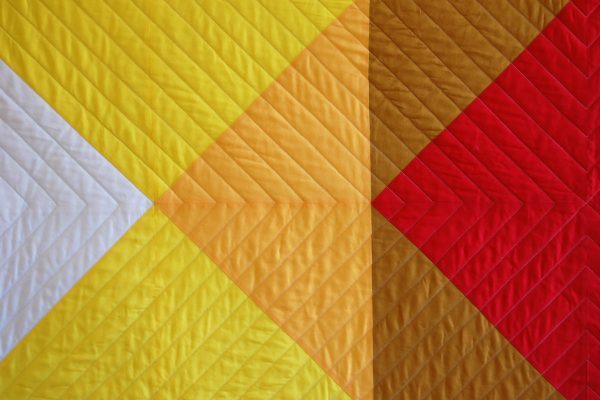 You’ll find tips and tricks throughout the quilt-along to help you sew large-scale blocks successfully. In Part 1, find a complete list of tools and materials you will need to complete the quilt, and learn how to prepare your fabric to sew the top together in Part 2. Inspiration for this quilt came entirely from BERNINA! I have been watching the BERNINA Block-of-the-month series here at WeAllSew, and I absolutely fell in love with the Union Square block from December. I just love the simplicity and symmetry of this block! I’m also really excited and inspired by BERNINA’s 125 Years Golden Anniversary this year, and had some fun expressing the anniversary event in the colors of this quilt. I added a red square on-point in the center block, and made it BERNINA red. Radiating out from the red center square you can see shades of golden yellow, darkest in the center and lightening to a bright golden yellow at the edges. I also added quilting lines that flow out of the center of the BERNINA red square, almost like sunbeams, and I think it adds to the glowing quality of the quilt. 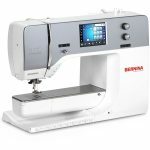 I guess you could could call this my BERNINA quilt! 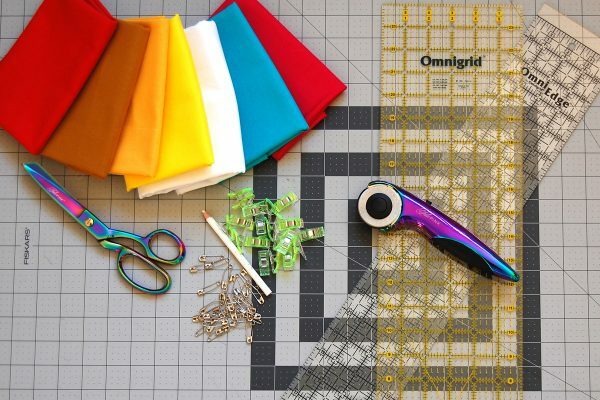 Are you ready to follow along and make a BERNINA inspired Union Square Big Block quilt with me? You can get started by preparing your fabric and cut the squares for the top. 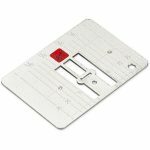 But before you start cutting, here’s a tip that can help with large-scale piecing. Tip #1: Prepare your fabric. Whether you pre-wash or not, it’s important that you are cutting and sewing with fabric that is as straight on the grain as possible! First, steam-press your fabric well to help straighten the fibers. Let the fabric cool completely draped over your ironing board (or even laying completely flat). Next, add starch to your fabric. Starching the fabric will add stability to help keep the fabric on-grain and keep it from shifting while sewing. Add the starch after you have steam pressed the fabric (I like a heavy starch, and spritz both sides of the fabric with spray starch). After applying the starch, let the fabric dry before pressing. After pressing let the fabric cool completely before moving on to cut the fabric. 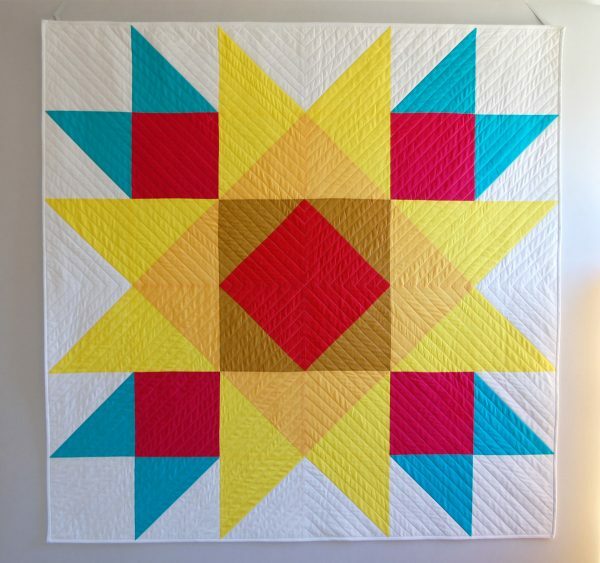 Once your squares are all cut, you’ll be ready to move on to Part 2 to learn how to create the half-square triangle blocks and piece together the top. Until then, happy sewing! Love this. Can’t wait to get fabric and start. I can’t wait to get started on this. Looks easy to do. I think I may make it for my quilting secret sister. Love these quilt challenges. Have lots of anxiety waiting for each next step. I would like to do this. But am having surgery on the 9th. Will I still be able to get the quilting and binding tutorial if I an a few weeks late? 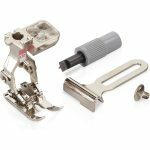 When do the following parts become available? Yes, you are correct. I am snow blind here in the northeast US, lol. I want to make a giant one of those and will adapt accordingly. I always get a little extra fabric so I have enough here. t looks fabulous. I’m confused about the magenta fabric. 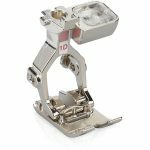 Where are we using it in the quilt? Thank you. ½ meter little whale jersey.